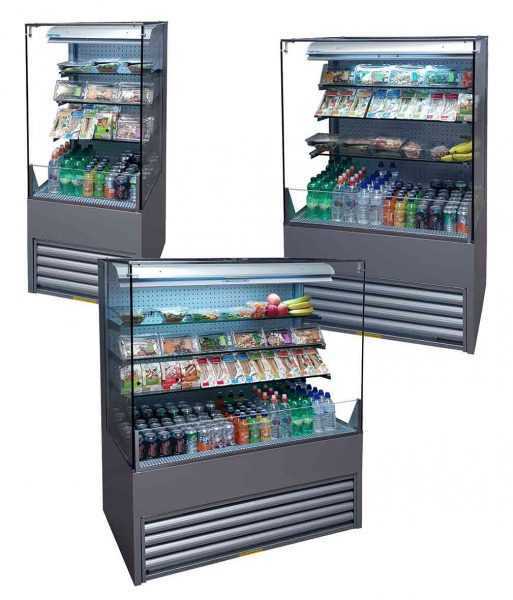 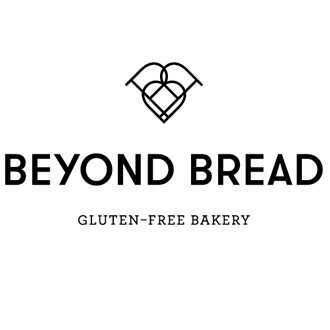 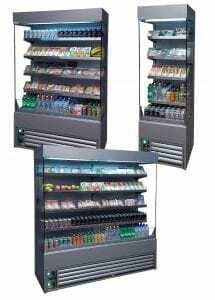 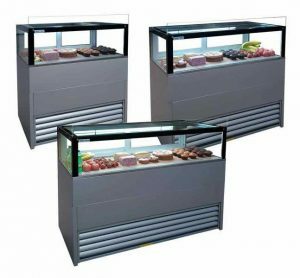 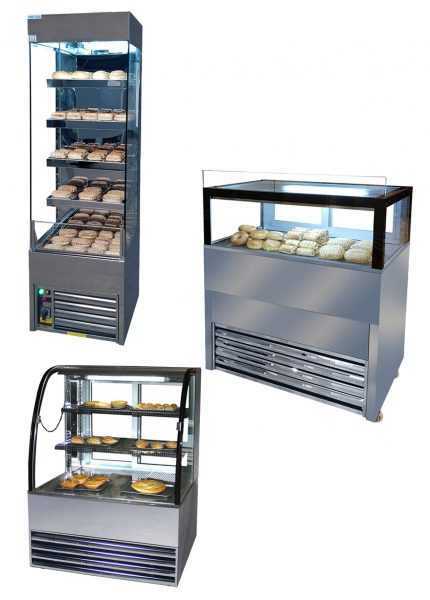 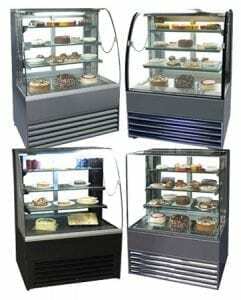 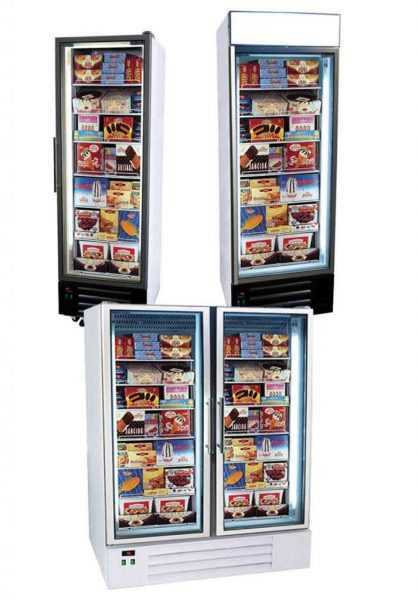 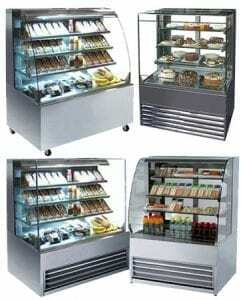 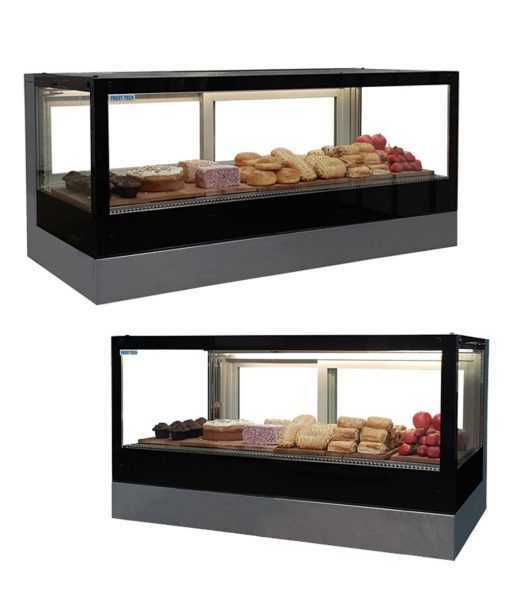 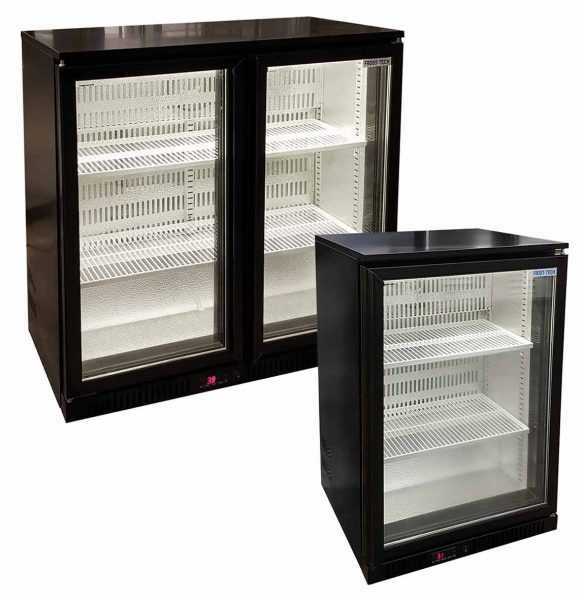 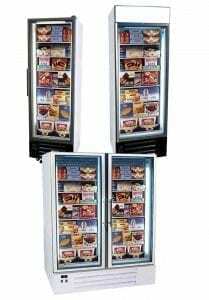 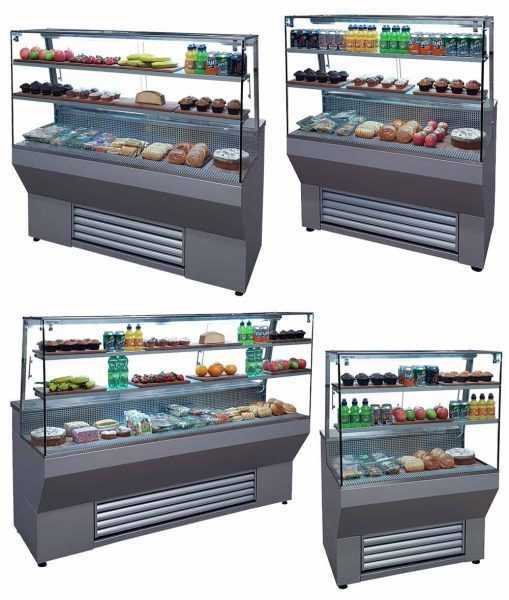 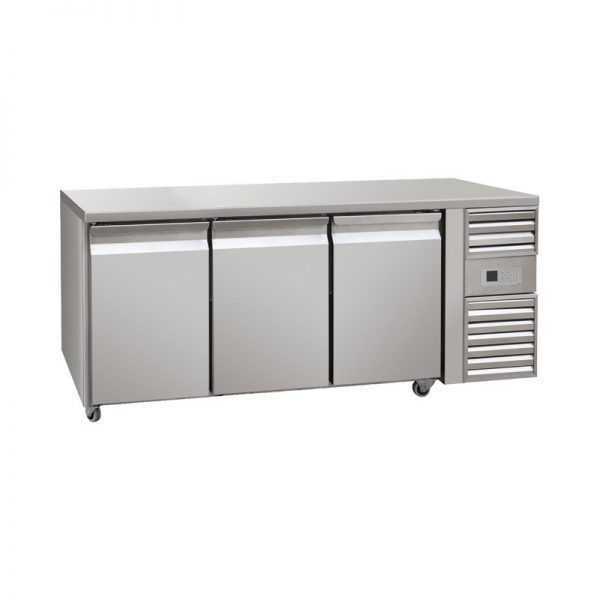 Whatever your business needs, ECO-Fridge has the commercial refrigeration solution for you; our range includes patisseries, upright displays, freezers, multidecks and storage cabinets. 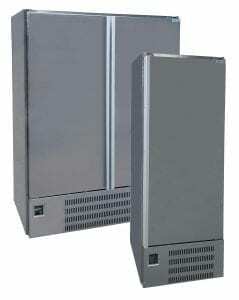 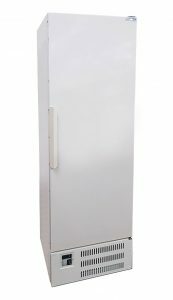 The display fridges we supply are built to the highest standards and are perfect for any coffee shop environment, school cafeteria or delis. 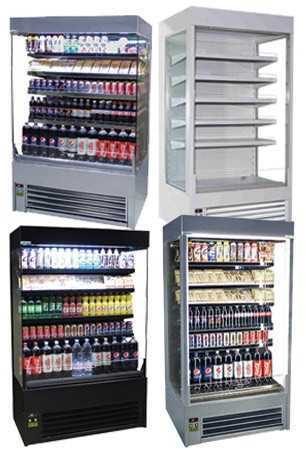 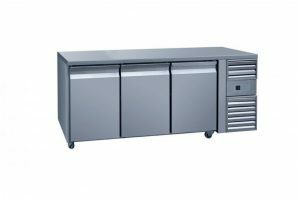 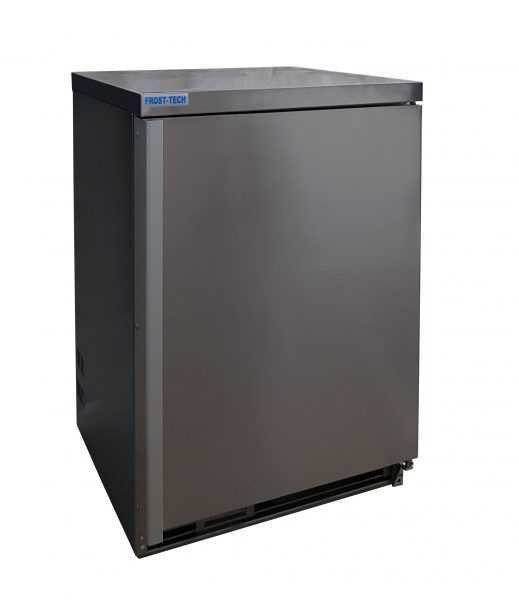 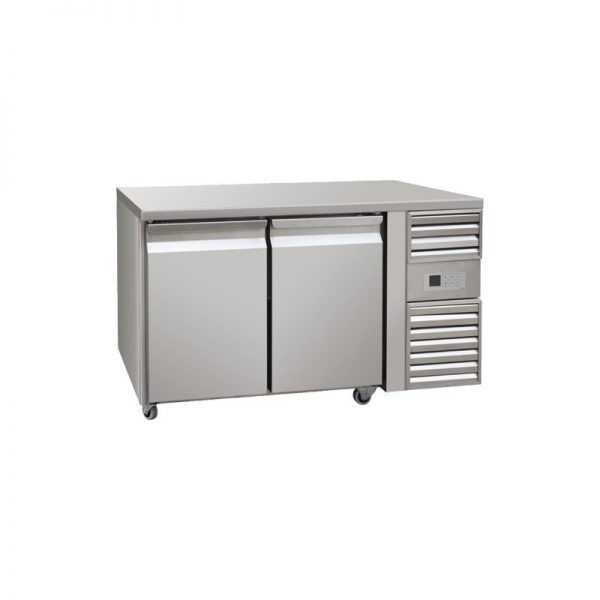 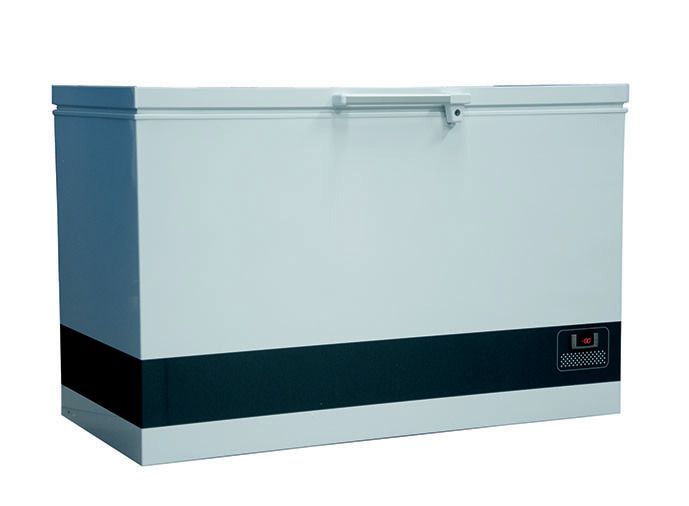 Our high-performance multideck chillers offer an excellent refrigeration solution for all types catering and retail operations. 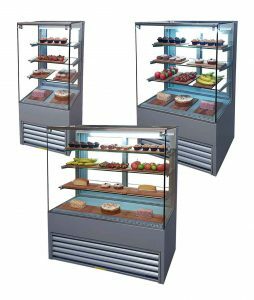 The Frost-Tech brand offers something for every business application, ensuring top quality, reliability, and energy efficiency. 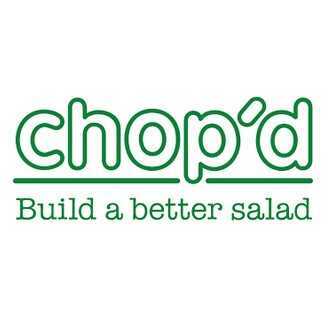 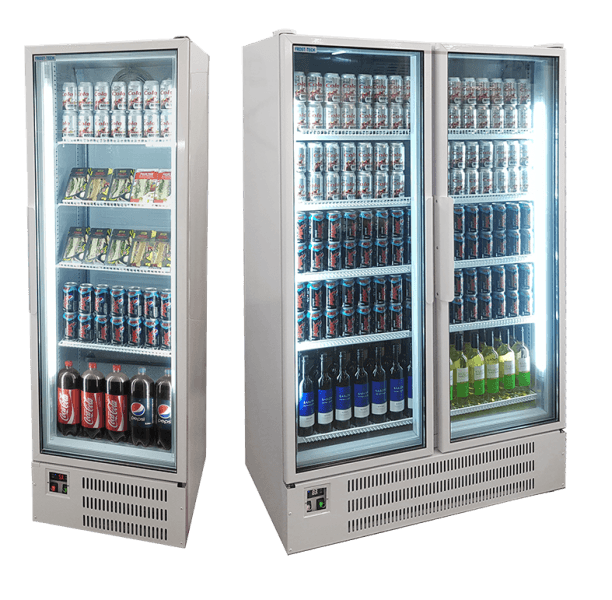 As our company name suggests, we are committed to supplying market leading commercial refrigeration solutions which are both energy efficient and sustainable – helping your business or company to reduce your costs both financially and to the environment. 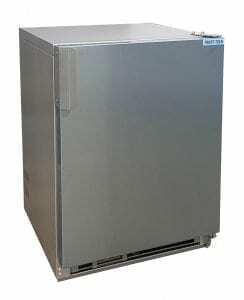 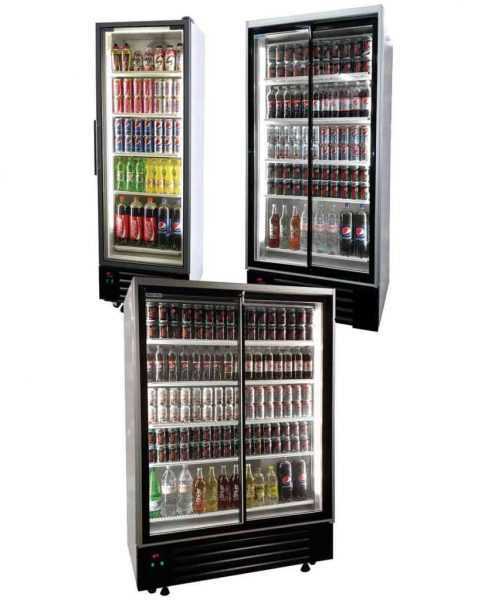 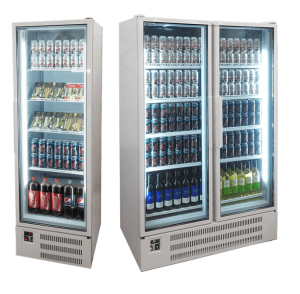 Our display fridges and refrigeration units are all manufactured using quality, modern and environmentally sound European components and our refrigerant development programme enables us to offer the market the ‘cleanest’ refrigeration. 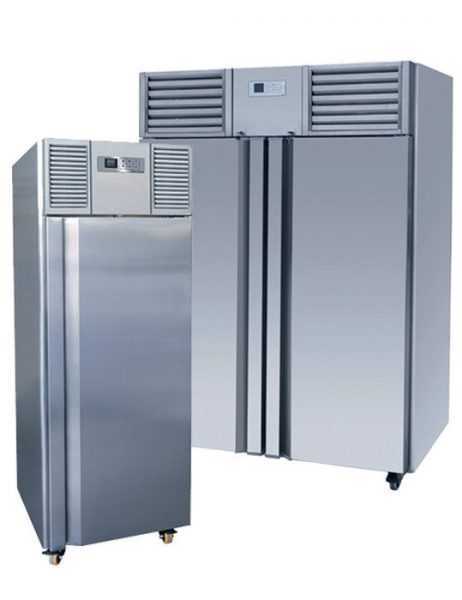 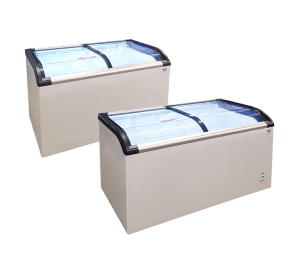 This also helps to ensure that your commercial fridges and display units spend more time chilling than they do being repaired. All of our commercial refrigeration display units are thoroughly tested to the highest standards so you can buy with confidence, knowing that your display fridge is fit for purpose month after month, year after year. 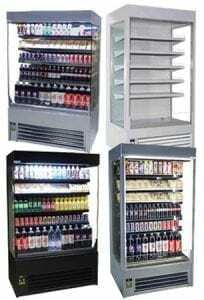 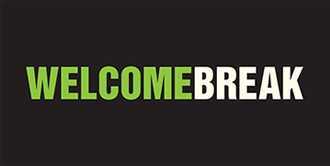 As part of our dedicated service, we will deliver, assemble and install your unit, ready to be stocked with your products. 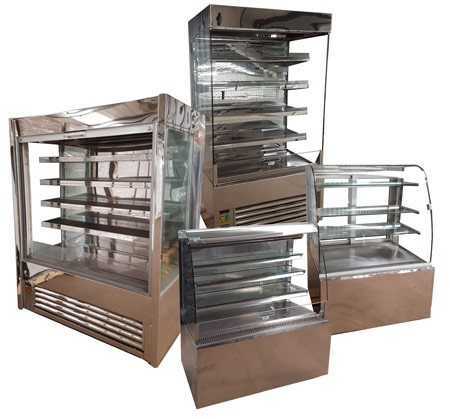 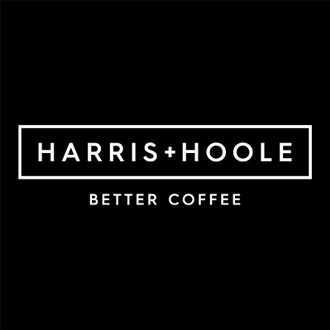 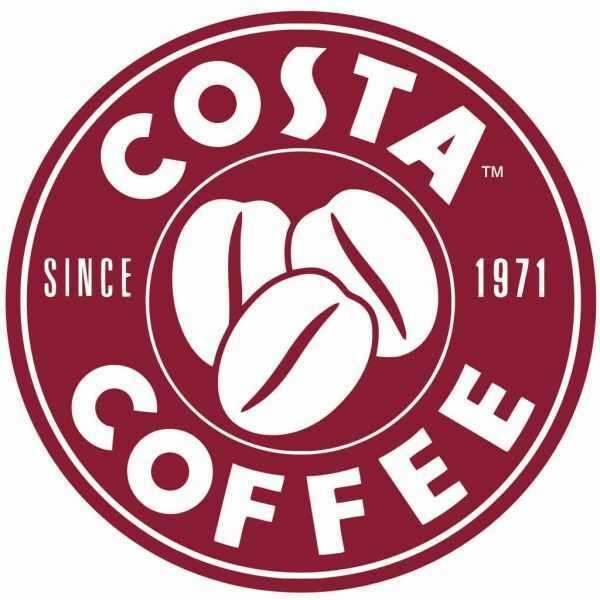 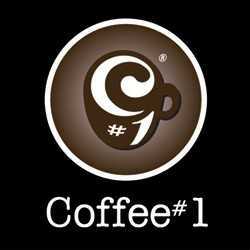 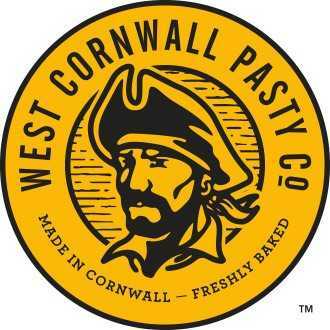 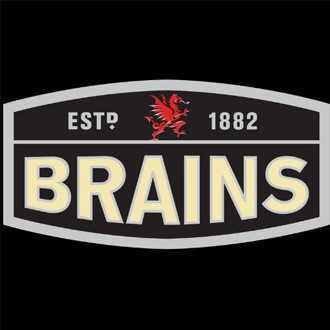 Such is our reputation for quality and reliability, we are proud to be the ongoing suppliers of commercial refrigeration units and display fridges to leading names such as Cafe Nero, Costa Coffee, Coffee1, Wenzels and Wine Rack.